BAYES 2019 is taking place in the beautiful city of Lyon, in the Rhone-Alpes region of east-central France, with its faint and yet distinct Mediterranean vibe. 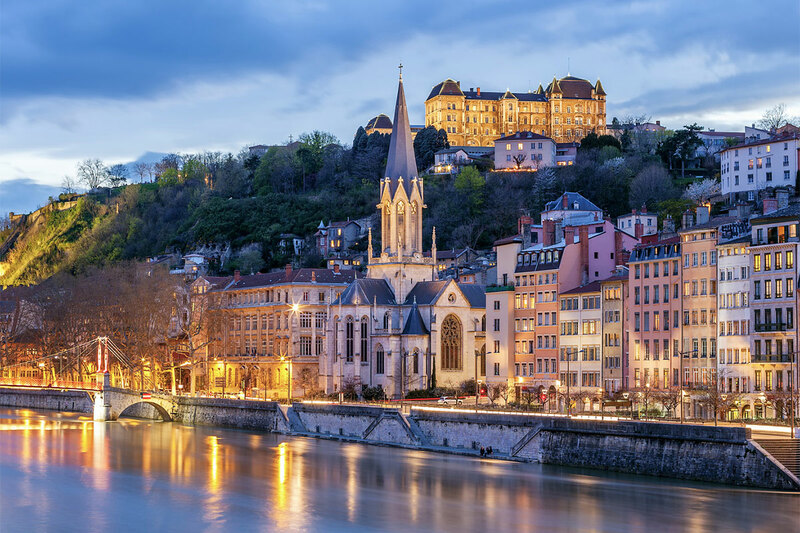 With 2,000 years of history imprinted on its streets, Lyon is also famous for its contemporary architecture and for being the culinary capital of France. If you are travelling from afar, there are various travel options to Lyon depending on where you are coming from. There are also many hotels and guest houses conveniently located near to the venue. Please see further information below.